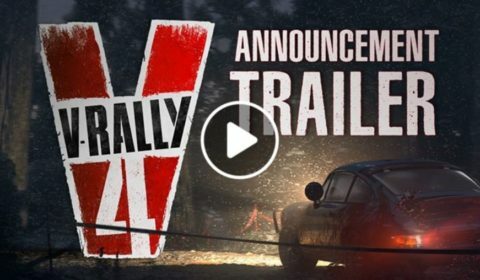 Bigben Interactive and Kylotonn Racing Games are announcing their collaboration on the return of the ultimate off-road simulation: V-Rally. 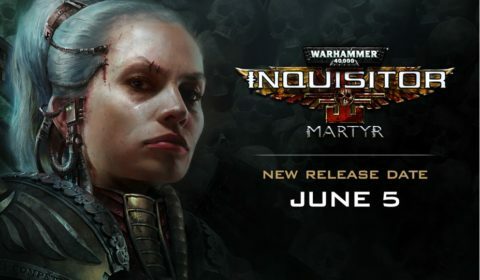 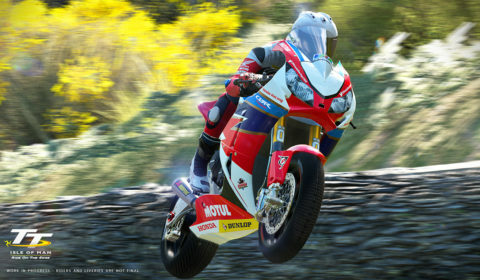 TT Isle of Man – Release date revealed! 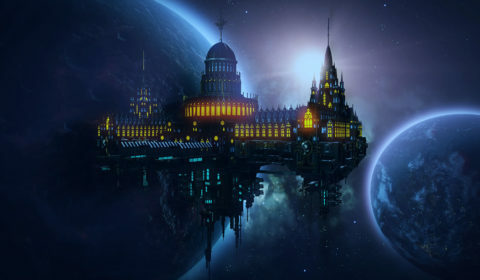 Bigben and Kylotonn are revealing a new gameplay video from the game TT Isle of Man, commentated by the legendary John McGuinness. 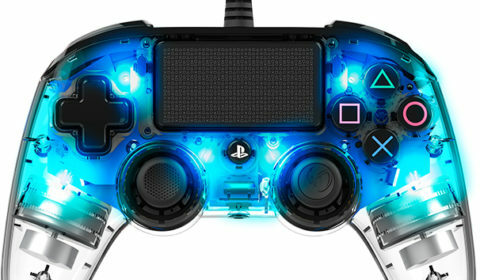 NACON is proud to bring a brand new range of officially licensed controllers to PlayStation®4 : the Compact Controller. 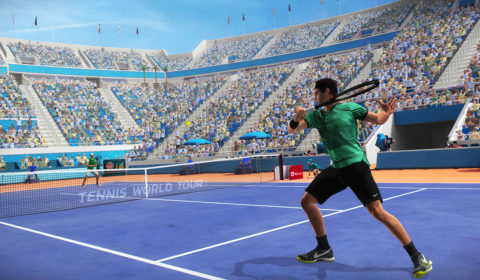 Tennis World Tour – Star players revealed! 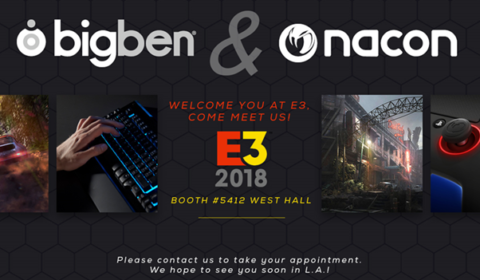 Bigben and Breakpoint are pleased to announce four new athletes that can be played in Tennis World Tour. 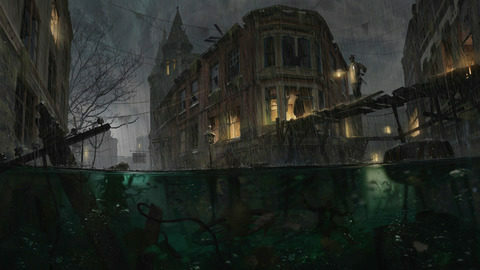 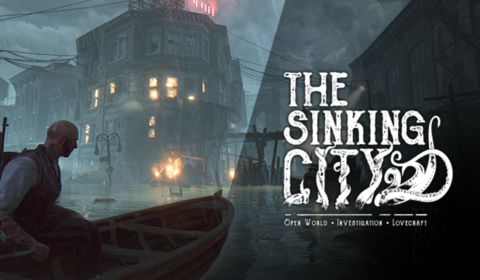 Bigben will be the publisher and distributor of The Sinking City – the new IP from Frogwares to be released on 2018.